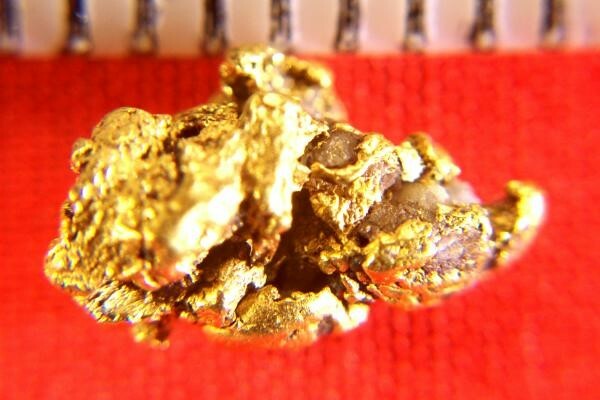 This interesting Alaskan Gold Nugget is gorgeous with all its character and facets. It is a full 1/2" long and has some really beautiful quartz inclusions. This nugget weighs 1.16 grams (17.9 grains). 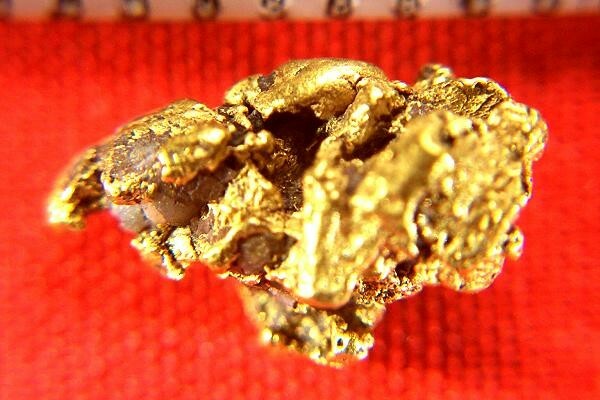 Jewelers and collectors love these Alaskan Gold Nuggets because of their unique character.